When I was invited by the museum for a group show, I was working on the concept of Memories. I then invited an engineer working for Airbus and a sound designer who is also an artist. We wanted to underline the memory of the museum’s space, which was originally a famous horse ranch, who was providing the animals for Napoleon’s army. 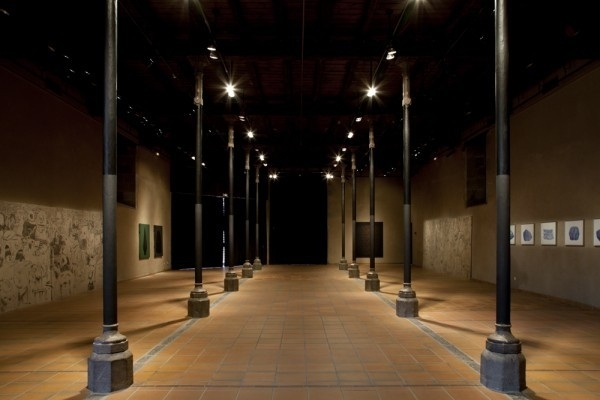 The remained traces of the original space were only the columns inside the exhibition space. This is the reason why the pieces are the columns themselves. My team has developed a touch sensitive paint sensors, with algorithm and automated sound program. 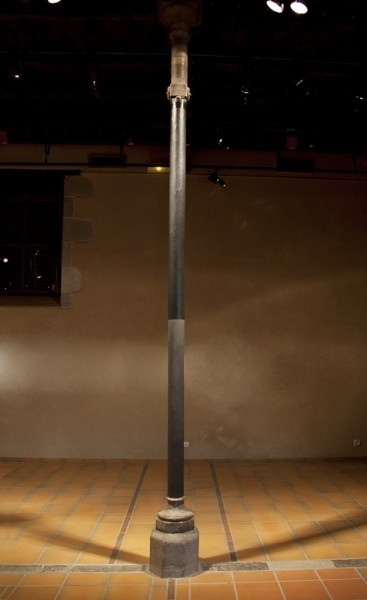 When viewers touch the column, the system generates sound ans music, which calculates the number of people touching, the places they touch, and auto-generated sound.